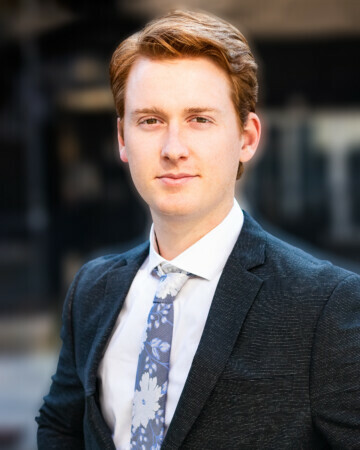 Ryan Culbert – Pocrnić Realty Advisors inc.
Ryan Culbert is a recent graduate from the University of Guelph were he studied an undergraduate degree in Real Estate and Housing. His enthusiasm for commercial real estate is proven through his current enrollment in the UBC Sauder School of Business Post-Graduate Certificate in Real Property Valuation. Ryan is currently a candidate member at the Appraisal Institute of Canada and on the path to becoming an AACI. Some of Ryan’s key roles at PRA are to monitor research and analyze key real estate markets. He regularly contributes to the development of forward-looking and proprietary perspectives on an assigned property’s anticipated performance. He provides assistance with financial analyses, modeling, due diligence and written reports prepared for internal and external parties.